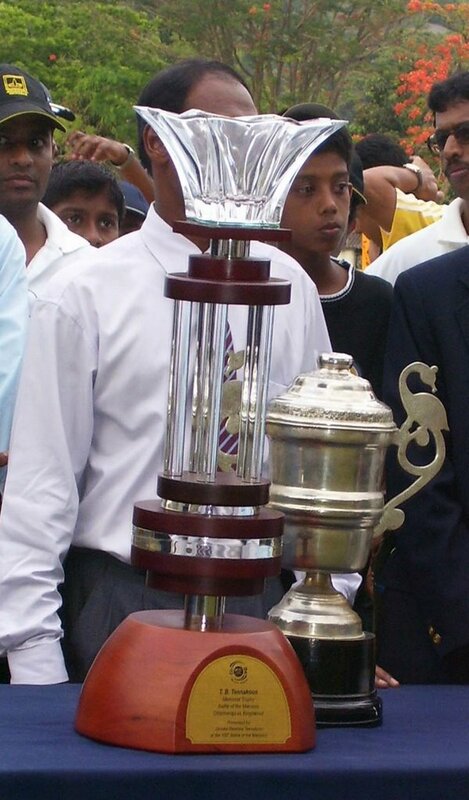 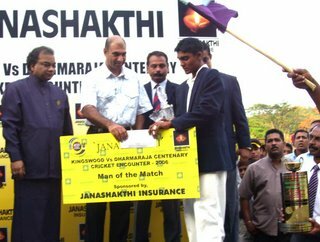 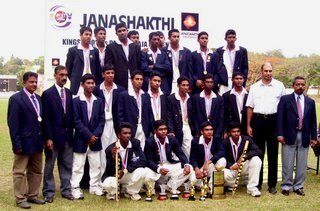 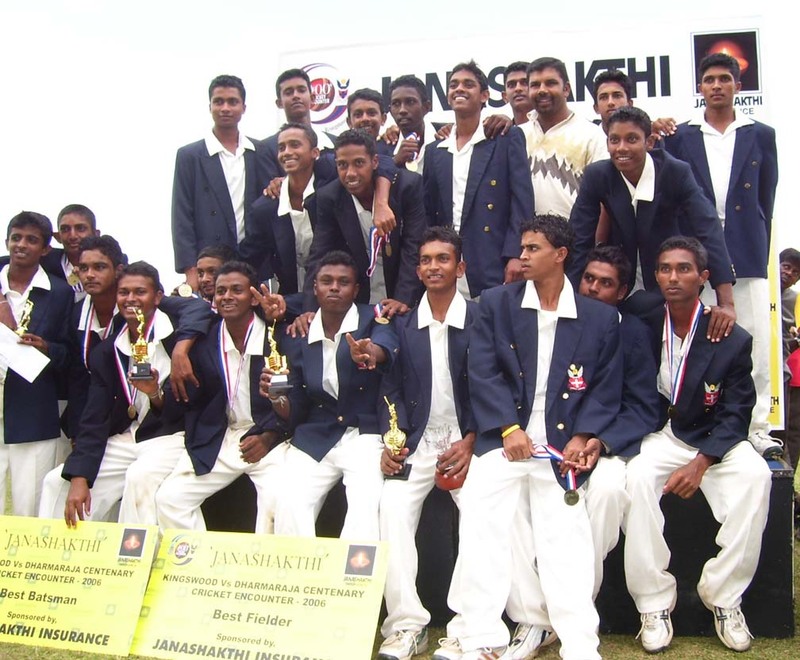 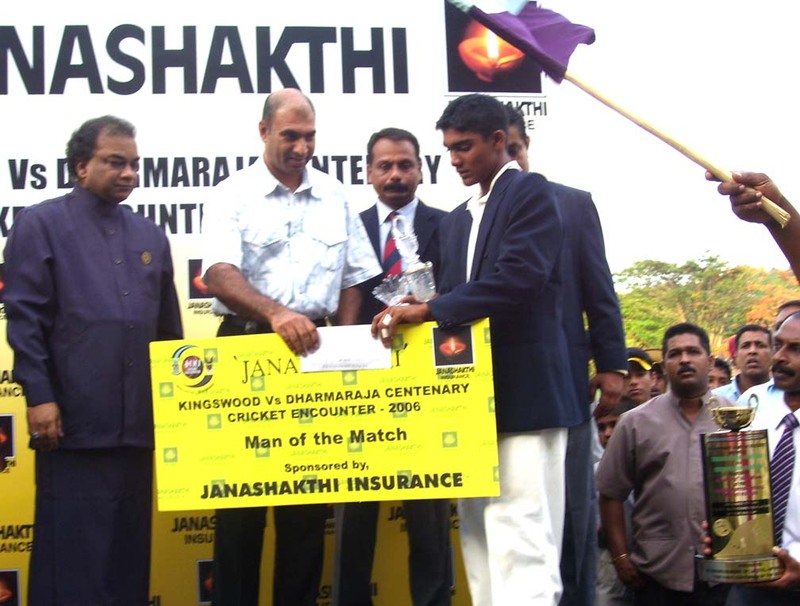 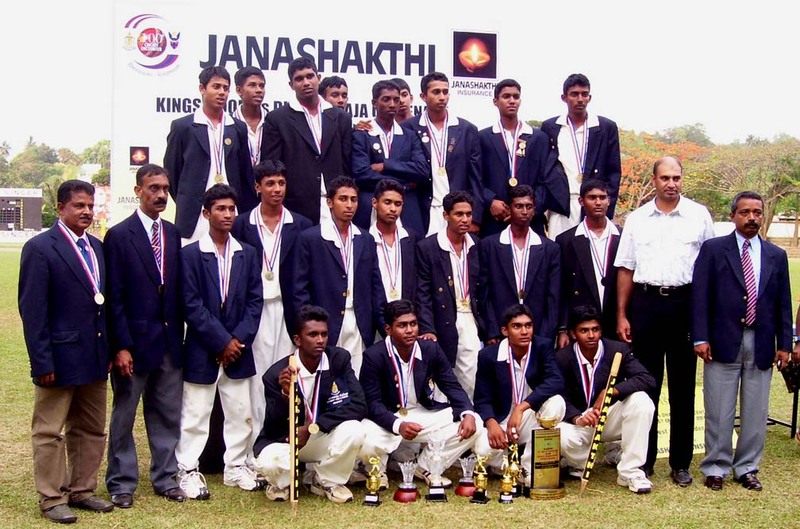 The centernary (100th) big match was held at the Asgiriya Stadium on 24 and 25th March 2006. 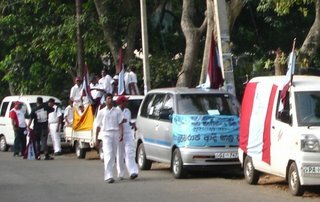 On 11th March a joint walk was organised by the two colleges starting from Kingswood college premises to Dharmaraja College. 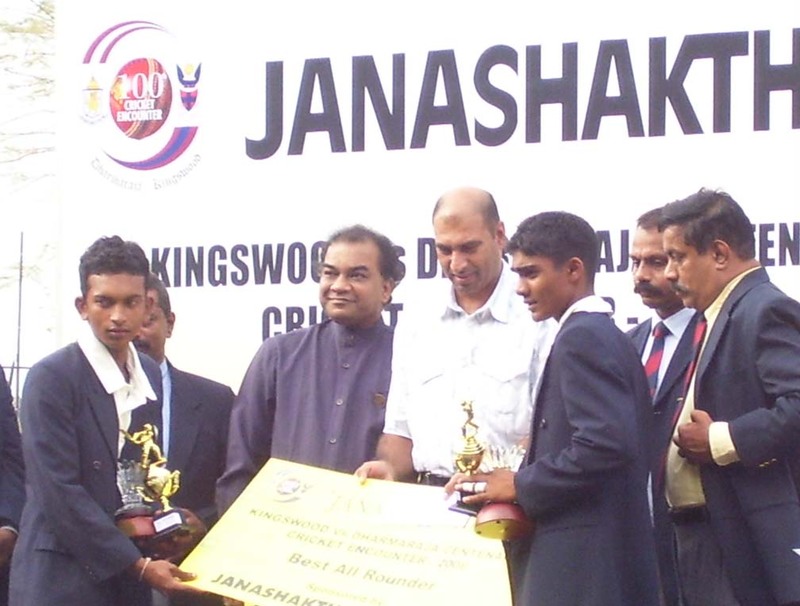 Here are some pictures from the presentation ceremony and the two teams at the centenary bigmatch.